The Michigan Education Savings Program (MESP) is offered by the State of Michigan. Kiplinger chose the Michigan Education Savings Program as one of the "Top 529 Plans in the Nation"
The money you earn from your everyday spending with Upromise partners goes directly into your Upromise account. You can choose to invest your earnings in a high-yield savings account or tax-deferred 529 plan; use it to pay down a student loan; or request a check that can be used for college or other expenses. Expert reviews and advice to help you make an informed decision BEFORE you buy. 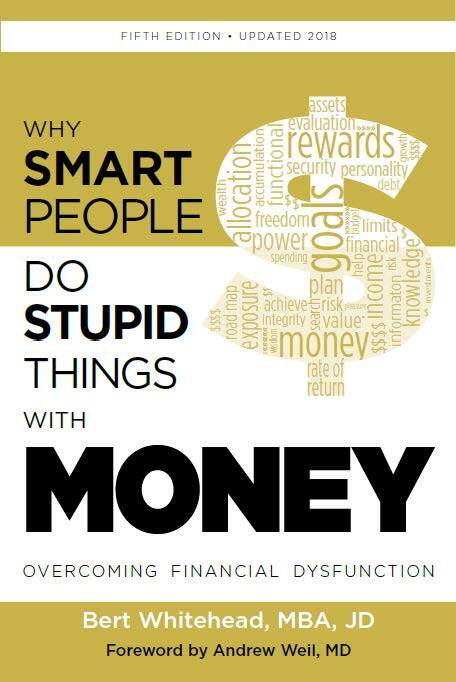 Northern Financial Advisors provides this book complimentary to our clients. If you are a client and would like a copy please ask your advisor at your next meeting. Bert Whitehead's authoritative handbook addressing issues such as: your money personality, symptoms of financial dysfunction, how to use tax efficiency to supercharge your portfolio, and much more!